Reports indicate that upwards of one out of every four Arizona residents are uninsured. With over 6.5 million residents, this indicates that many automobile owners, homeowners, and the general population are living life without personal insurance. Amongst the most valuable forms of risk management, any risk that can be measured can potentially be insured. 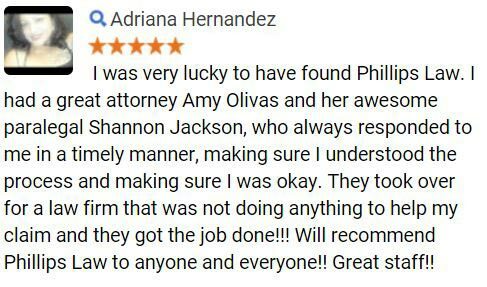 Phillips Law Group believes in the prospective power of personal insurance and the importance it holds to Arizona residents of all kinds. Regardless of the specific type of general personal insurance, the unpredictable factors in life are too enormous for an individual to neglect to acquire the security that comes with some form of personal protection. In the event of a motor vehicle accident, automobile insurance protects the policyholder against monetary damage due to a collision involving their vehicle. Generally, coverage includes but is not limited to: liability coverage, medical coverage, and property coverage. In this regard, drivers are protected in the case of legal responsibility for property damage or bodily injury, medical bills and lost wages, and damages to the vehicle itself. Also referred to as catastrophic risk insurance, this type of personal insurance protects Arizona residents in the event of a significant disaster. In this case, individuals receive compensation for damages endured during these calamities. Some of the most common forms are earthquake insurance, natural disaster insurance, and tsunami insurance. Covering the cost of medical treatment, health insurance is sometimes referred to as health care coverage, health coverage, and/or health benefits. This type of personal insurance is viewed by many as an essential form of protection. In 2010, 49.9 million people in the U.S. were uninsured. Statistically, those who are uninsured have a lower household income and are noncitizens. Owning a home is an incredible accomplishment. However, homeowners insurance is important for Arizona residents looking to protect their house and the contents within it. Typically, homeowners insurance coverage is for the structure of the home, the contents inside, and any injury suffered by those people on the property itself. Life insurance is most commonly either universal life insurance or whole life insurance. These policies give a financial benefit to a deceased's family or other chosen beneficiary. Universal life insurance protects others in the case of death of the policyholder. Typically, universal life integrates flexibility in coverage. Whole life insurance guarantees a policy value for the life of the individual if the premiums are continually paid. Not limited by a predetermined period, long-term care insurance provides protection for the cost of coverage for things not covered by Medicare, Medicaid, or health insurance. Typical long-term care services include but are not limited to: nursing facilities, assisted living homes, hospice care, and adult daycare, in the community or at-home care. Due to the immense amount of risk associated with daily life, maintaining an adequate level of personal protection is important for both the policyholder and their loved ones. Personal insurance is amongst the most valuable ways to safeguard yourself, your family, and your property. By transferring personal risk to insurance companies, policyholders are able to achieve a level of comfort in knowing that they are protected and secure in the event of an emergency or unexpected event. Financial stability is reliant on sufficient personal insurance. 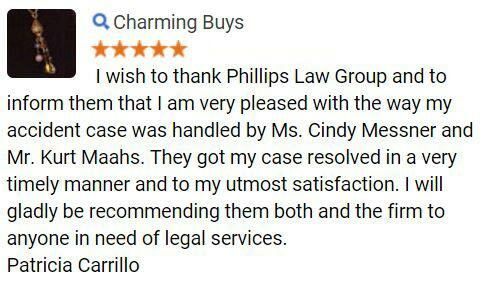 Phillips Law Group prides itself on a knowledgeable, experienced staff. 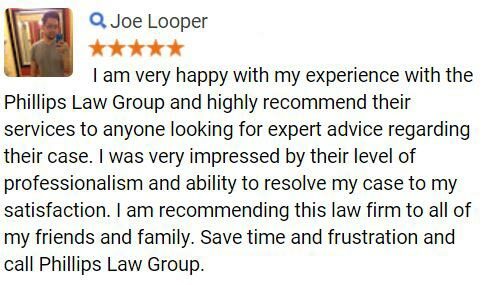 Covering regions from Phoenix to Tuscan, we are Arizona's law firm. 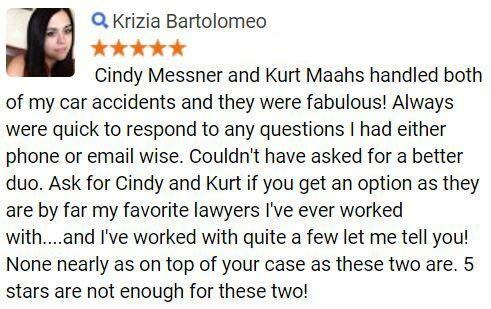 For more information about individual insurance inquiries, complete a Free Case Review form today.